This is one of the best tour package customize by Ghum India Ghum experts Team. This includes almost all the major hill station of south India with one night in Luxury Houseboat. 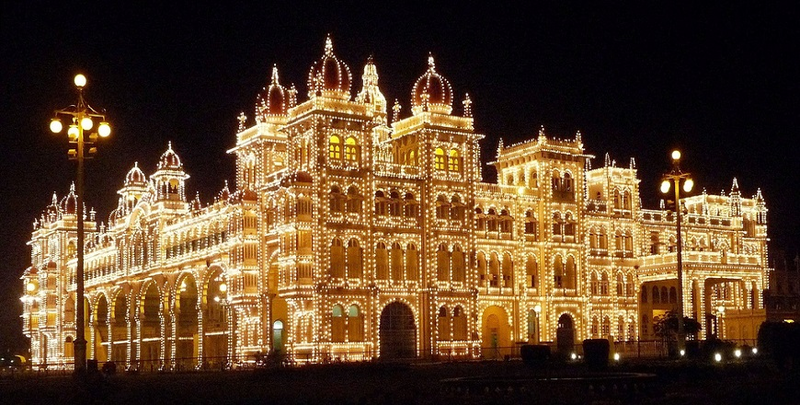 In this 8 Days and 7 Night you will cover Mysore, Ooty, Coonoor Kodaikanal, Thekkady / Periyar Alleppey, Cochin. These all the places which will refresh your mind with its beautiful and Natural Scenario. After breakfast on houseboat Disembark at 09.30am and drive to Cochin – a cosmopolitan city in the federal state of Kerala. On arrival at Cochin, sightseeing tour of Cochin visiting - ‘The Jewish Synagogue’ at the heart of what is locally called the Jew Town, ‘The Dutch Palace, Spice market at the narrow streets, The St. Francis Church’, the oldest European Church in India and the Cochin boast “Chinese fishing nets”. Later free time for shopping at one of Asia’s biggest Shopping mall “LULU MALL”.